• Do you drive traffic? • Do you generate leads? • Do you have data? 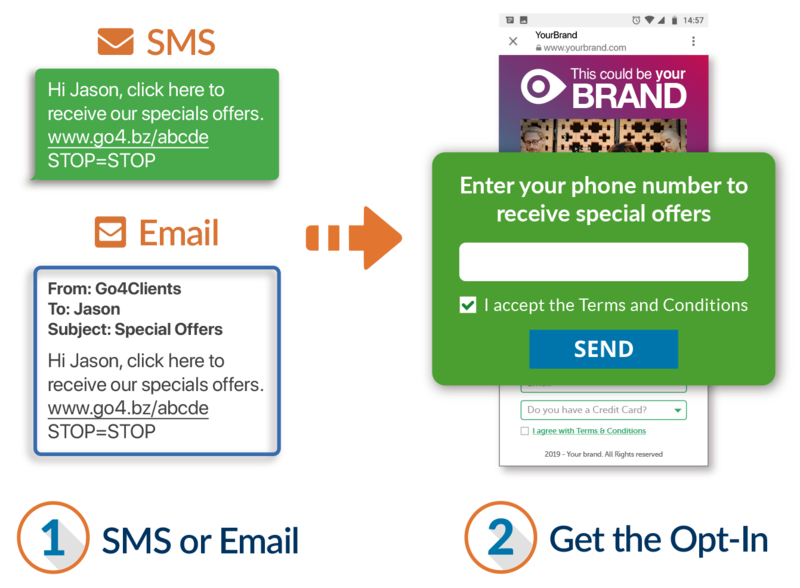 Let SMS generate you more revenue!  and Sales with SMS Marketing. • Has your traffic flatlined with SEO, Social Media, Email, etc? 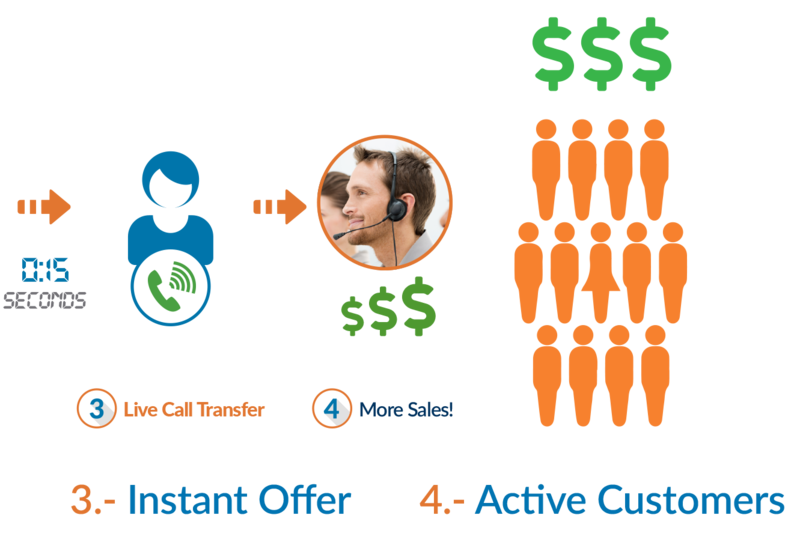 • Are you maximizing your Lead, Call and Sales capability 100%? • Do you have unused databases that you would like to monetize? 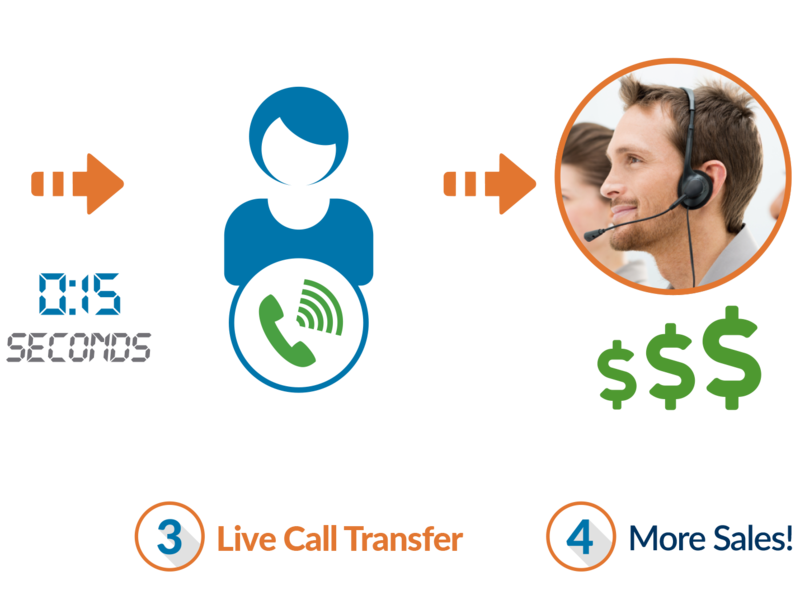 Our platform uses advanced SMS to maximize revenue and decrease costs for Leads, Calls & Sales in the Affiliate Industry. Our partners and clients are successful Publishers, Networks and Advertisers LIKE YOU. 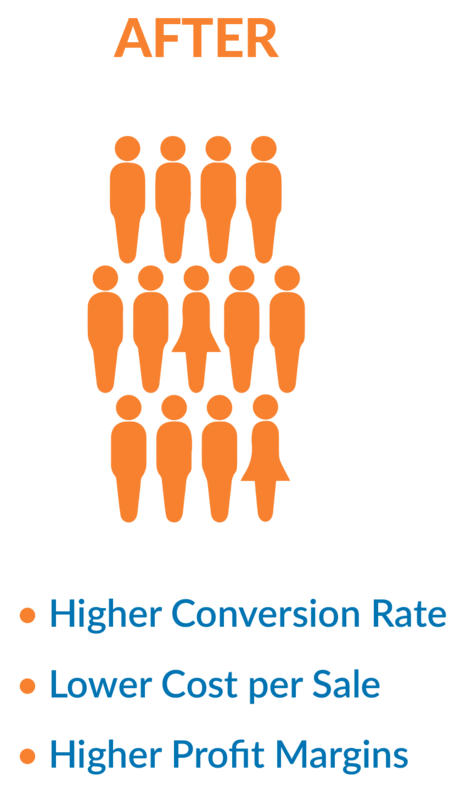 As an advertiser/network, you’ve been gathering customer information and lead data since marketing your first offer. This old data often becomes unused data for most affiliates. 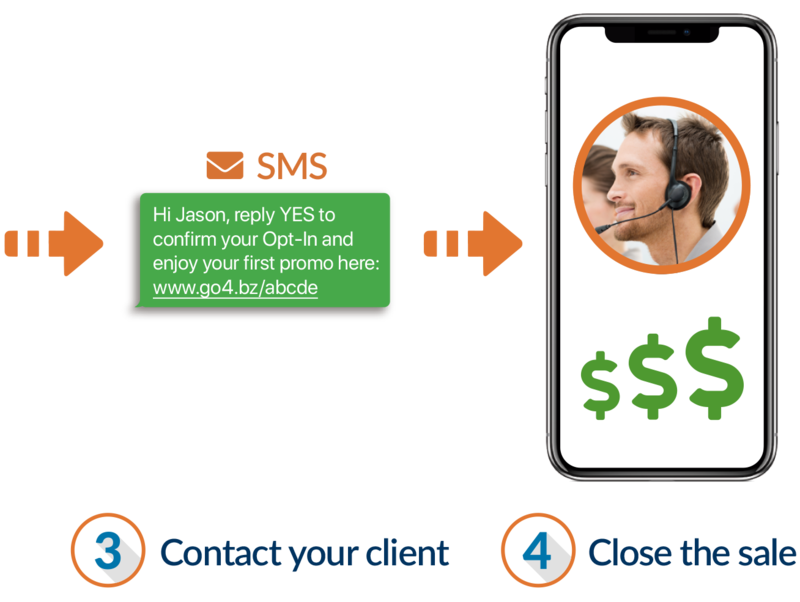 Go4Clients Opt-In strategy turns all your data into mobile opt-in data and send them new offers, generate additional revenue from unused databases, and keep your audience engaged! 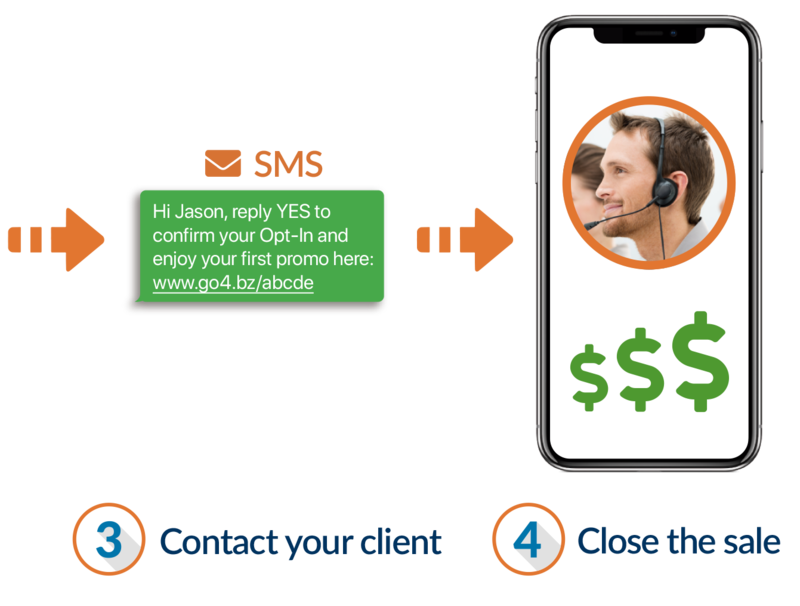 By using Go4Client’s opt-in system, not only will you compile an entire new database of opt-in data for mobile SMS marketing messages, but you will also be able to automatically send offers for your first campaign the moment they opt-in. 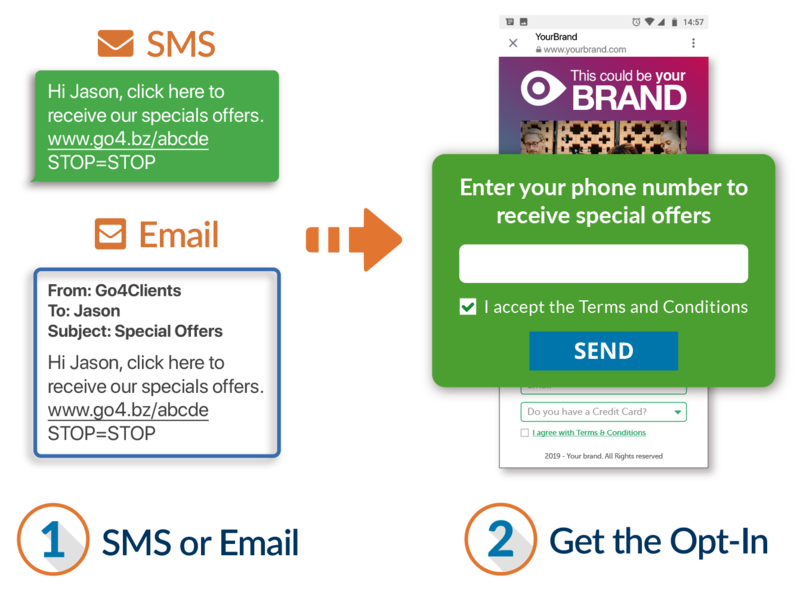 Take the extra work out of sending campaigns. Let Go4Clients do the work for you! So you have data, and now you have mobile opt-in data. What’s next? 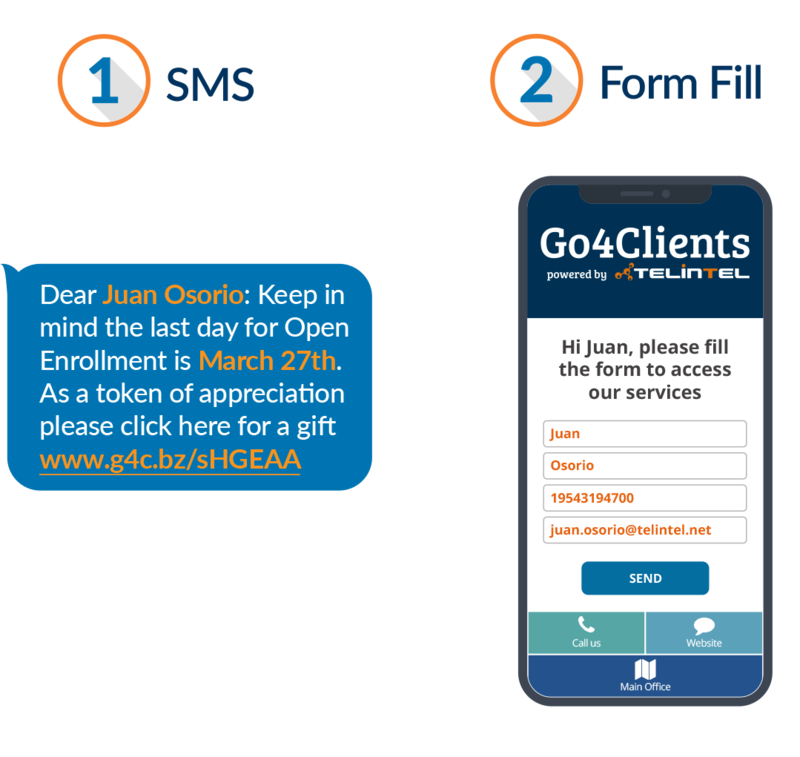 Go4Client’s data repurpose strategy can take your opt-in data for one offer, vertical, industry or company, and make it applicable to an entirely new purpose. Best part: This can be done an infinite amount of times with our compliant system. Many publishing networks focus so much on generation leads for the networks paying them per lead, they overlook the fact that they are generating their own data. Those leads start with YOU. Want to turn each lead you generate into another lead for another network? 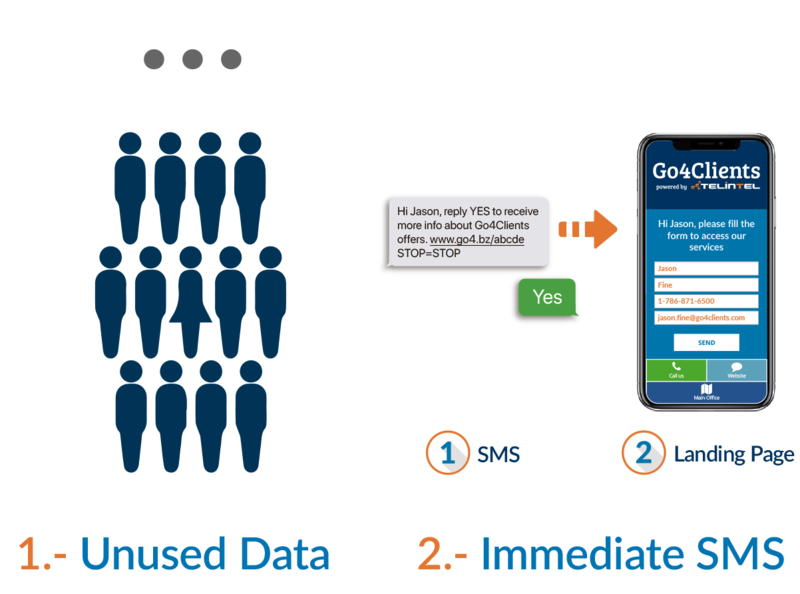 Let Go4Clients show you how to monetize your unused data. Networks don’t just need leads, they need those leads to create performance and sales for their buyers. 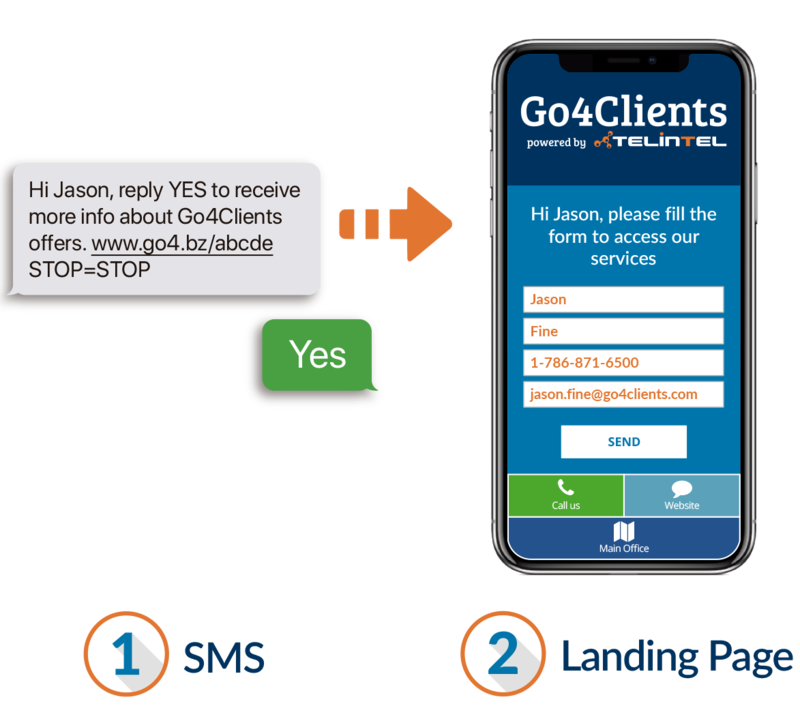 By combining Go4Client’s proven Lead Pre-Qualification and Live Call Transfer strategy, every lead generated is able to be transferred directly to a sales agent in mere minutes. 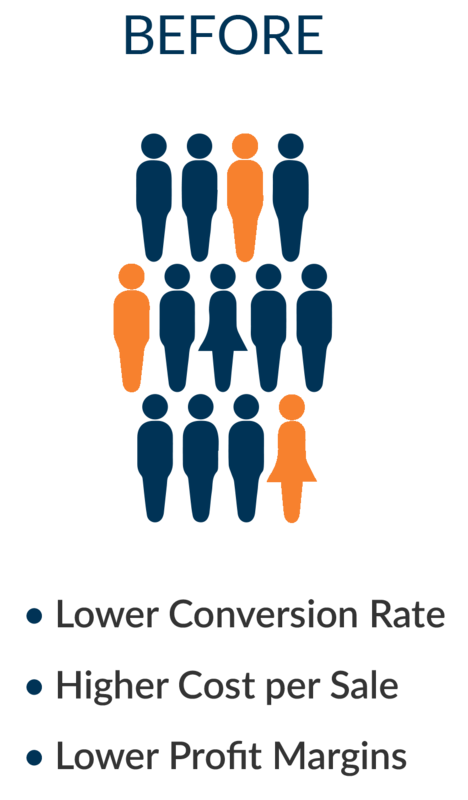 Let us help you increase the dollar value of every lead you generate. Many networks need publishers to only send leads that are “qualified”. This can be a struggle for publishers that are looking to get compensated for every lead they generate. 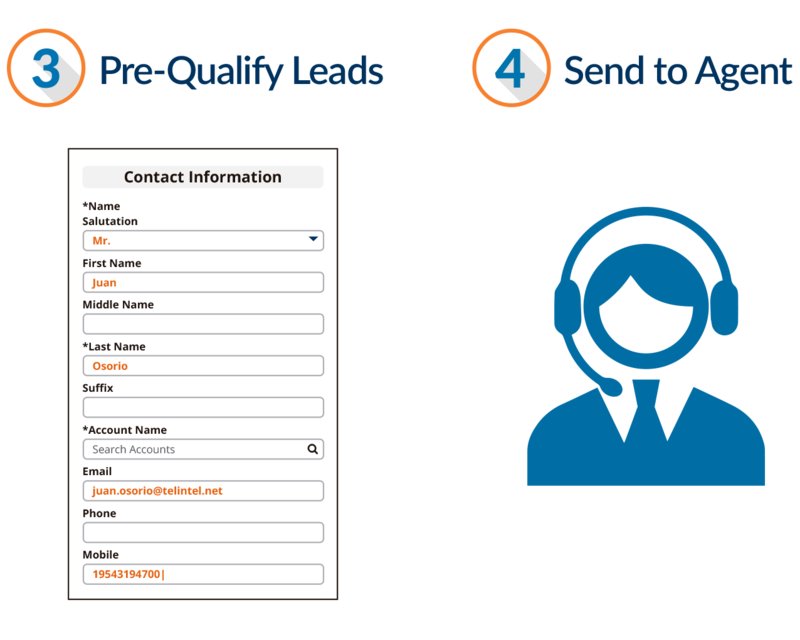 By using the Go4Clients Lead Qualification System, qualify leads and send those that meet certain criteria straight to sales agents. 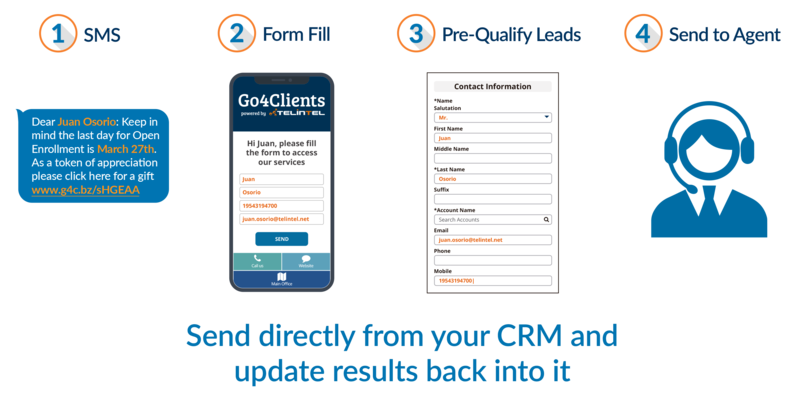 All trackable through your CRM!